is a local club, working in the Enterprise/Deltona area. We provide opportunities for our members to learn about small animals like poultry and rabbits, and also plant production. Our members are able to keep their small animals in the club building if they are unable to have animals where they live. 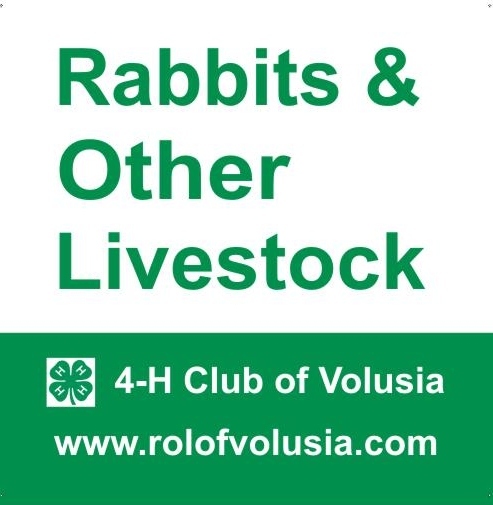 If you or someone you know would be interested in being a part of ROL 4-H please contact us for more information. 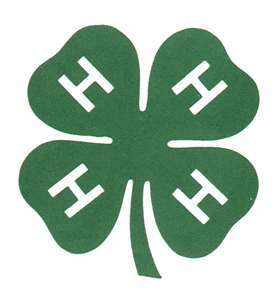 4-H Club, by participating in a short term Special Interest Program, or by being part of a 4-H School Enrichment Classroom Project.